The reducer can be choosed from PMP and ZF brand, the pump can be choosed from PMP, REXROTH and DANFOSS brand, the motor can be choosed from PMP, REXROTH and DANFOSS brand, Water tank is 440L with working pressure 3 bar, Two climbing ladders fixed on both sides of the mixer. Only purchase the mixer tank body is workable. CIMC brand concrete mixer truck with light tare weight and good designed structure to get maximum loading capacity and low petrol consumption. 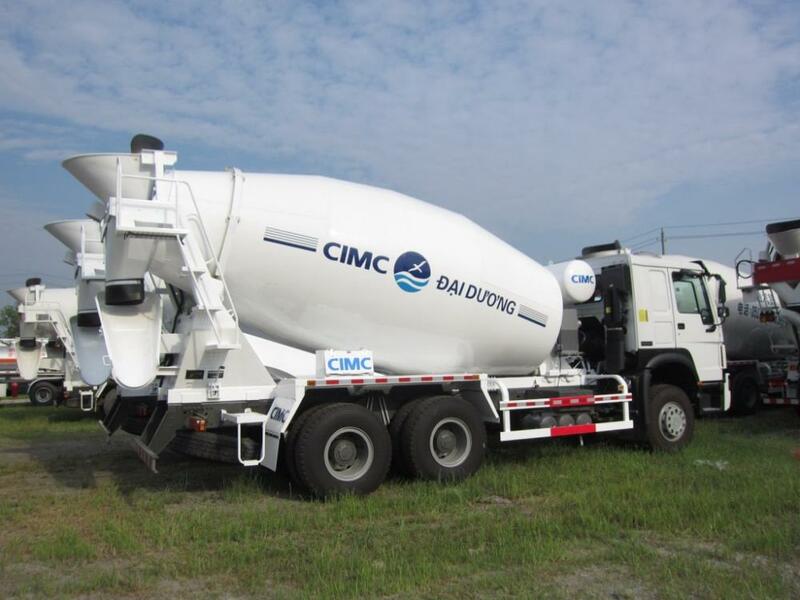 CIMC concrete mixer truck Semi-Trailer help you achieve the successful business. Looking for ideal SAMLL CAPACITY MIXER Manufacturer & supplier ? We have a wide selection at great prices to help you get creative. 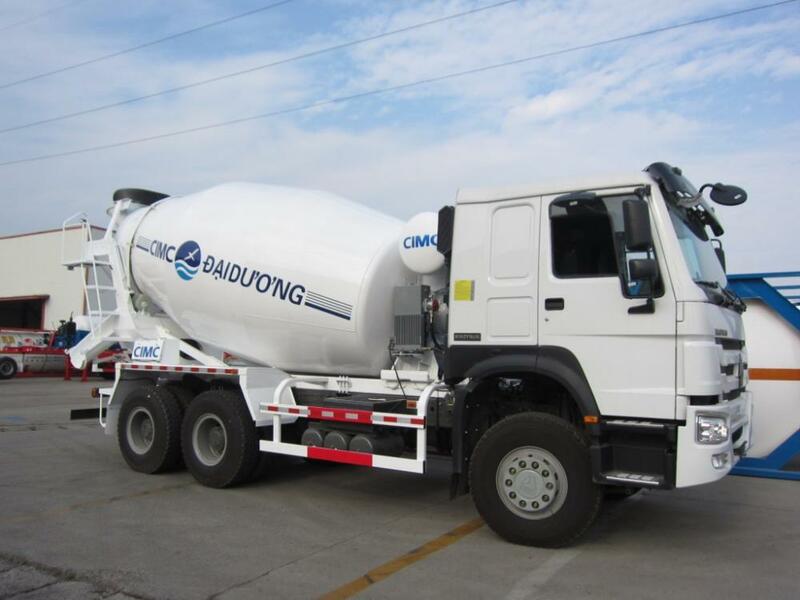 All the CONCRETE MIXING TRUCK are quality guaranteed. 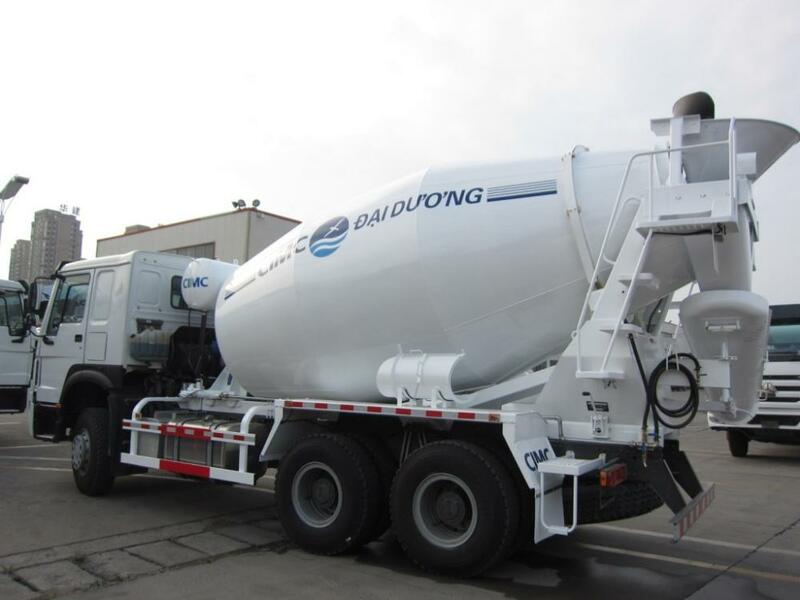 We are China Origin Factory of Mixer Tank Truck. If you have any question, please feel free to contact us.